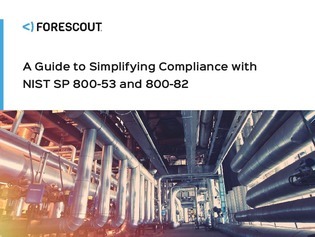 NIST Special Publication (SP) 800-53r4 provides a catalog of security controls for federal information systems and organizations and a process for selecting controls to protect operations and organizations. Organizations that are subject to the Federal Information Security Management Act are required to use the security controls but are expected to select only those controls which are appropriate for their risk environment. In this resource, explore the provided table which presents NIST SP’s security controls applicable to ICS networks.